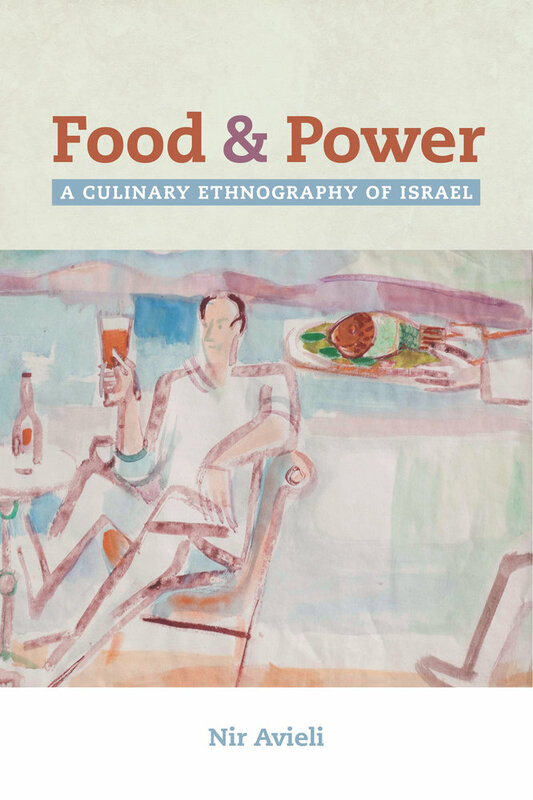 Drawing on ethnography conducted in Israel since the late 1990s, Food and Power considers how power is produced, reproduced, negotiated, and subverted in the contemporary Israeli culinary sphere. Nir Avieli explores issues such as the definition of Israeli cuisine, the ownership of hummus, the privatization of communal Kibbutz dining rooms, and food at a military prison for Palestinian detainees to show how cooking and eating create ambivalence concerning questions of strength and weakness and how power and victimization are mixed into a sense of self-justification that maintains internal cohesion among Israeli Jews. Nir Avieli is a Associate Professor in the Department of Sociology and Anthropology at Ben Gurion University, Israel.